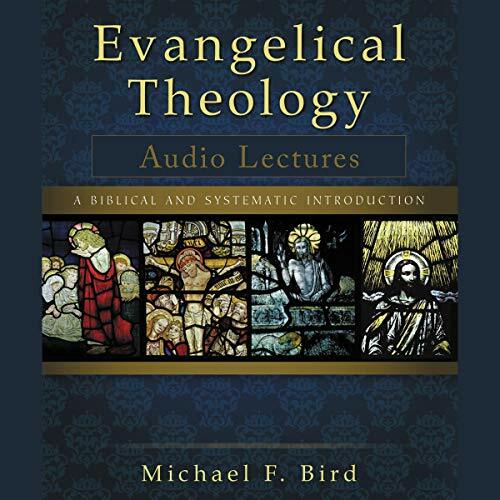 Evangelical Theology: Audio Lectures, a companion to the textbook Evangelical Theology, presents systematic theology from the unique perspective of a biblical scholar. Author and scholar Michael Bird contends that the center, unity, and boundary of the evangelical faith is the evangel, or gospel, as opposed to doctrines like justification by faith or inerrancy. Filled with humor that will keep viewers engaged as they learn the foundational doctrines of the Christian faith, Evangelical Theology: Audio Lectures is an ideal way for beginning students and laypeople to explore theology.